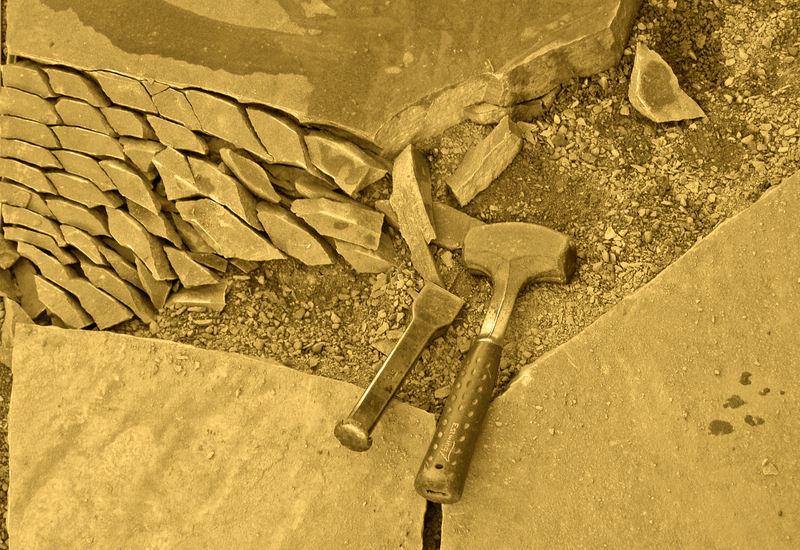 We are glad to offer estimates and bids for stonework. Give us a call or fill out the form below and we’ll get in touch. Thanks!